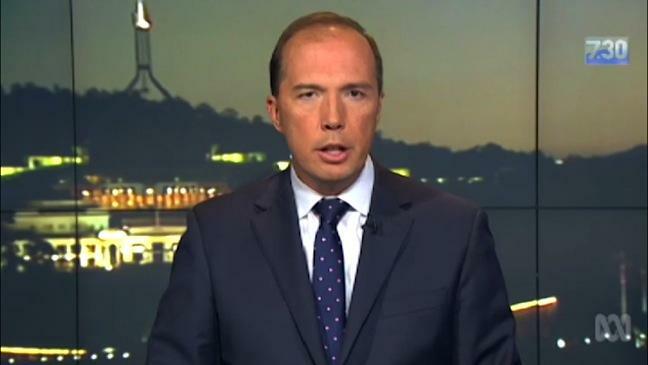 Minister for Immigration and Border Protection Peter Dutton’s mum has today taken aside all members of the government and scolded them for not including her son in their games. Prime Minister Malcolm Turnbull was singled out over his refusal to allow young Peter to join him in a game of national security. It is believed Mr Dutton’s mum’s request fell on deaf ears, and there is even talk it backfired with talk in the lunchroom of Treasurer Scott Morrison allegedly flushing Mr Dutton’s head down the toilet in retaliation. When reached for comment, Mr Morrison denied the claims, however he did want it on record that his dad could beat up Mr Dutton’s dad in a fight.